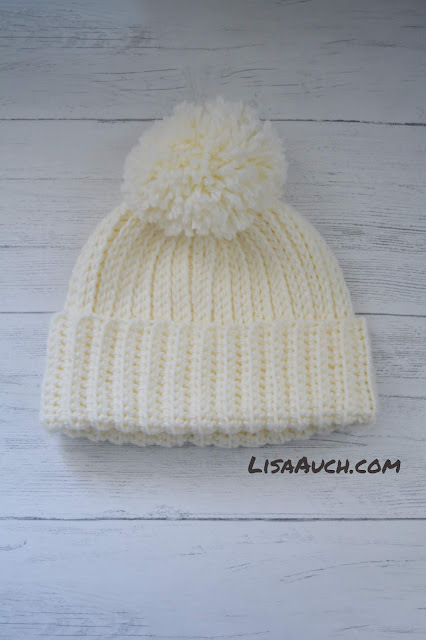 Do you need a last minute easy Quick Crochet Gift Idea? This cowl is just the best. This gorgeous crochet cowl was made using a fabulous thick bulky weight yarn, it is cleverly made using 3 sizes of hook giving a nice shape to the cowl to fit perfectly around your shoulders and neck. It uses a stitch called the linen or moss stitch, which is a lovely textured stitch usually seen in blanket patterns, however when you work the moss stitch in the round you a wonderful revesable pattern. 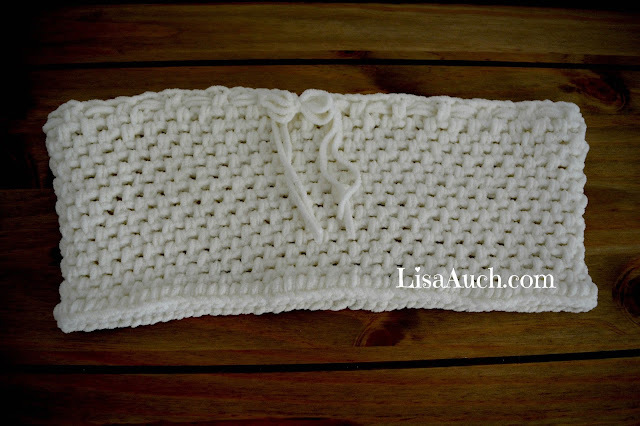 Making this ideal for making a cowl where you see both sides when worn. Apologies for the Photo Quality but I just caught my daughter going out with her new Cowl on! as it is rather clever how it is crocheted in the round, as you chain the beginning number required and join into a circle, then chain 2 (counts as firts sc,chain 1), *Skip first stitch and sc, ch1 in next, * Repeating this all the way around, when we get to where we joined the starting chain, we carry on working straight into the FIRST space made by the chain 2 at beginning and continue working *Skip first stitch, sc, ch1 in next, * in a spiral around and for as many rows as you wish. You will notice the very first round is left with Gaps, we will thread 2 lengths of yarn alternatlively through these and tie in a bow to finish. 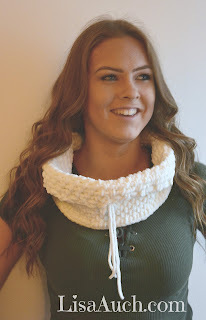 To be honest you could make this Cowl using any hook size and any yarn weight by following the instructions as below, however Make sure the Starting chain fits comfortably around your neck and can be pulled over your head. Ch2 (counts as first sc,ch, *Skip first stitch, sc, ch1 in next, * repeat this sequence around to the join where we will skip over and work into the SPACE made from the first Ch2 we made. Last Round is single crochet in every stitch around. This gives added weight to the bottom of the cowl which helps it sit nicer too.